No more backlinking for SEO contents? What is Google saying? It was somewhere in the 1990s when this entire link building concept for your web page came into existence to rank your page in Google. It presented itself as a popularity voting system. The more number of websites pointing to you, the better your content is. So, is backlinking becoming obsolete? Is Google’s algorithm neglecting this area now? Things are definitely not what you think them to be. If a popular website is linked back to your website, this prompted Google algorithm to think that the content in your page is highly relevant. Similarly, the number of backlinking also mattered. The higher number of links pointing to you, the greater is your rank. This inspired website developers fill their sites with links or create content that is link-centric. This was definitely not what Google had in mind, and hence this drastic step. – Almost 99% of high ranked websites have more than 1 referring sites. – The number of links from unique IP addresses matters. More links resulted in higher rankings. 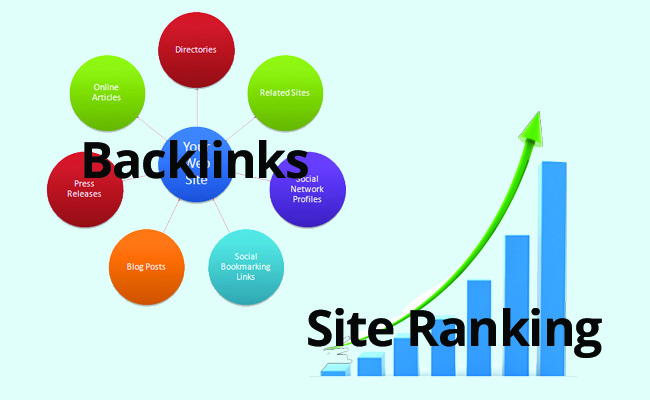 – Inter-linking within the website did not improve rankings. However, if other domains did this linking, you may see your site appreciate in indexing. 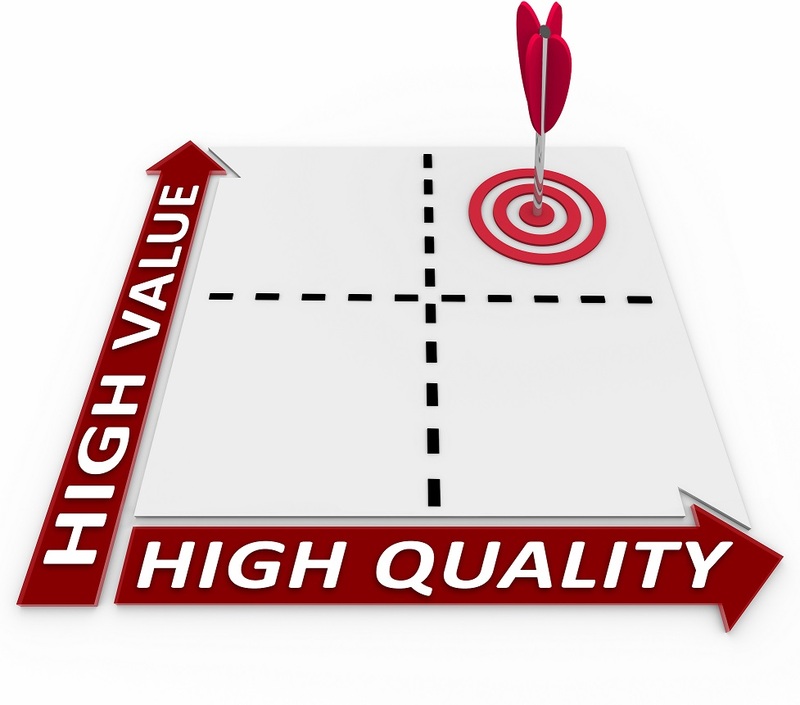 Simply stating, Google wants you to do both, but focus on quality more. To decode it perfectly, if your page deals with breeds of dogs, backlinking must come from a site selling dog food or other accessories. Redirection should be from a power sector website. Simply because Google is lenient and does not expect you to be right the first time itself. With Penguin 2012 inception version, if your site was found to be filled with spam links, the search engine penalized you and kept your site on hold until next time. So, even if you made all the necessary changes, you had to wait for this filter to run again. Google has updated its filter now, and Penguin 4.0 has gone real-time. This means that site crawling will now be continuous and pages will be freed or caught instantly. This saves you the delay and makes room for improvement. No doubt backlinking is still important, but Google is constantly updating its webmaster to eliminate spam pages and enhance user experience. Most recent ones being its mobile-friendly site based indexing and the addition of HTTP requirement to AMP project. – Content should be the priority. AMP project focuses on that. It loads images and pop-ups later and displays the main content first. What does that tell you? – However intriguing backlinking from a popular website may be, Google advises against content development focused on this. – The high number of domain referrals does not matter anymore. Concentrate on unique links rather than concentrating on density from the same link. 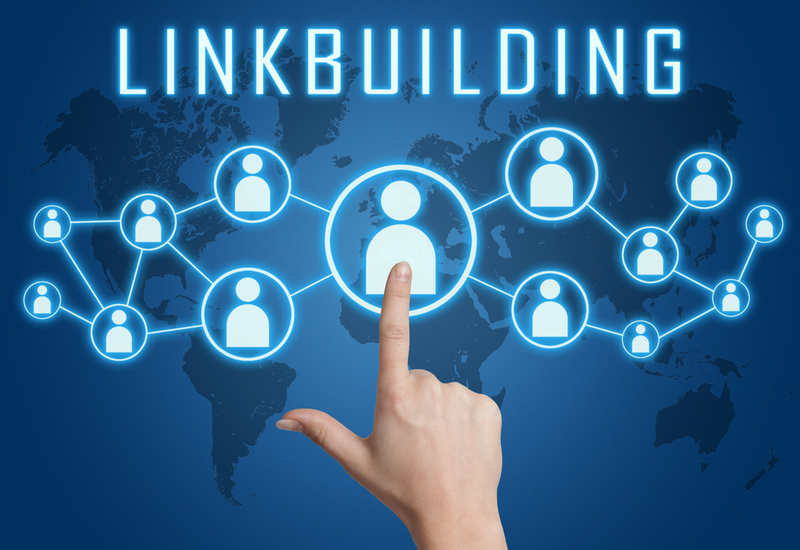 On these lines, many SEO experts will advise you to use link building tools. These check your content and provide a list of relevant links. It might require a considerable investment from your side initially, but isn’t it better than getting caught by Penguin? Think logically, if your site is referred to some external site, what does it tell Google? It is a direct finger pointing to the great content part. And Google has to acknowledge this. So, no matter what the top people from this search engine giant say, backlinking just cannot become obsolete. The whole point of Google’s multi-million dollar webmaster project is to enhance user satisfaction. If your site is mobile friendly, loads within 2-3 seconds and has rich content, why should Google eliminate you based on links? But remember; do not link cats with elephants. They go with tigers.